This is the first installment of our new “Ask the Analyst” series. We'll be interviewing analysts from various industries to get the inside scoop on how they use data to improve their businesses. Special thanks to Mari for going first! Wedding e-commerce sites follow a different pattern. After “engagement season” is over, brides-to-be flock to the internet to secure wedding planners, research caterers and venues, and scroll through pages of dresses for themselves and their bridesmaids. 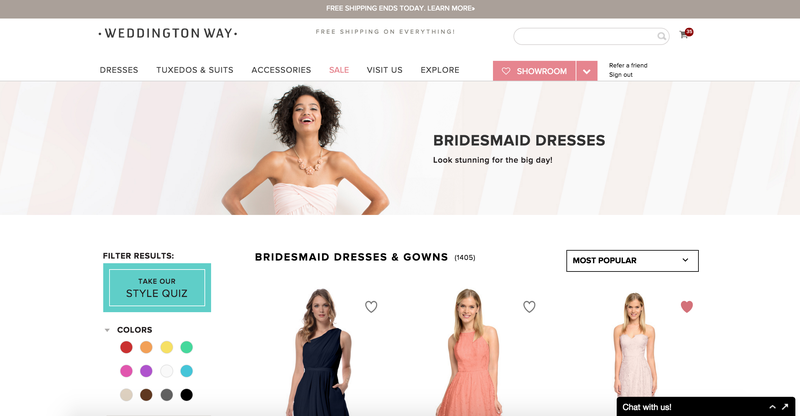 We recently chatted with Mari Mobley, Business and Marketing Analyst at Weddington Way, to learn a bit more about how wedding e-commerce analytics differs from more traditional e-commerce fashion sites. Mari's in the throes of post-engagement season, when bridal parties start looking for dresses. Having recently made the jump from analytics at Everlane, she's shared with us great insights into how context and user behavior can influence one's approach to analyzing data. What's Weddington Way and what is its business model? The short answer is that we started by selling bridesmaid dresses online. 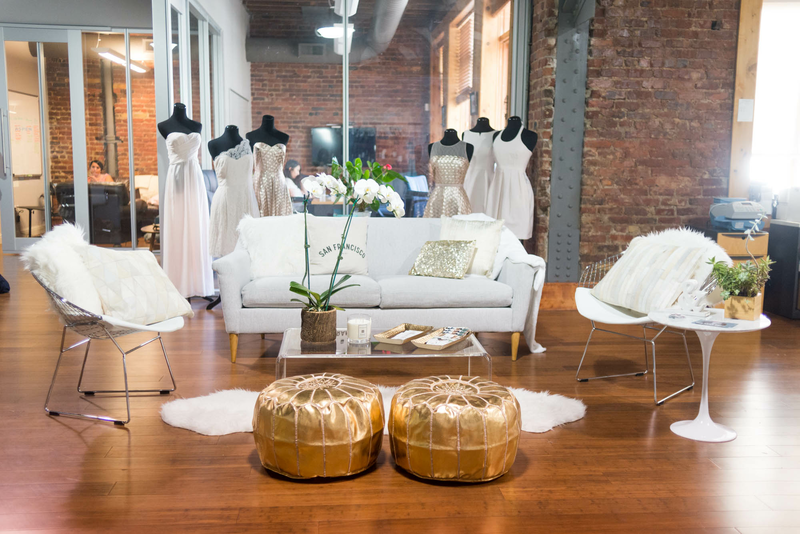 We are fast becoming the place where bridal parties—in particular millennial couples and their wedding parties—can collaborate and shop together to create the perfect wedding experience for everyone involved. 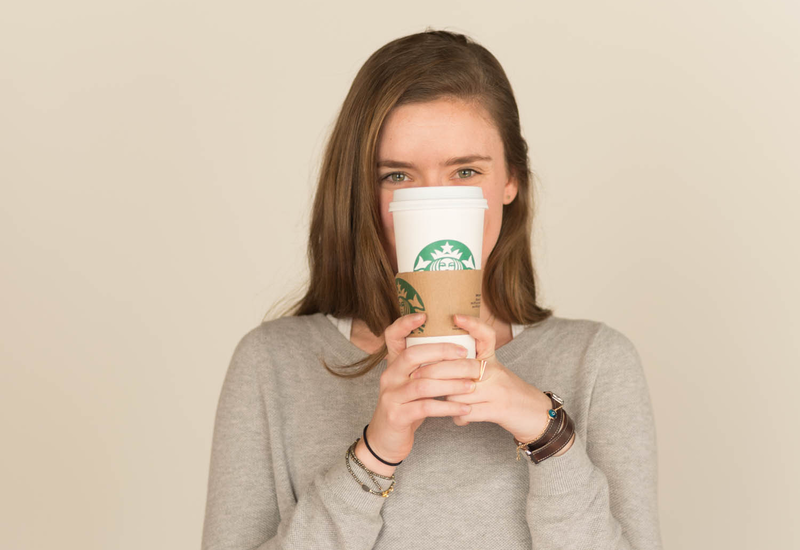 Weddington Way’s founder Ilana had the idea in business school. One of her friends was getting married and, with bridesmaids spread out all over the world, she was really struggling to organize the process. So Ilana came up with a great way to coordinate the shopping experience. From there, the idea took off. What’s your background and how did you get into the wedding industry? I studied architecture. You don’t think of it as being very analytical, but it's definitely a logic-based education. You're taking into account many different factors, like movement through space and what makes the most sense in terms of being both beautiful and functional. It was a great program, but I realized I probably didn’t want to become an architect. Like anyone just graduating college, I had no idea what I really wanted to do. I was good at math, so I gravitated toward data. But I also really liked shopping and clean design. So I got a job at Everlane working in customer experience and operations. After about a year I switched to doing product analysis and research. They were really small when I joined—about 15 people—so everyone pitched in on all projects regardless of title or role. It was a lot of jumping right into the deep end, but there were also a lot of great learning opportunities. I worked closely with the analyst there and learned a ton from her. After about two years with Everlane, I joined Weddington Way. 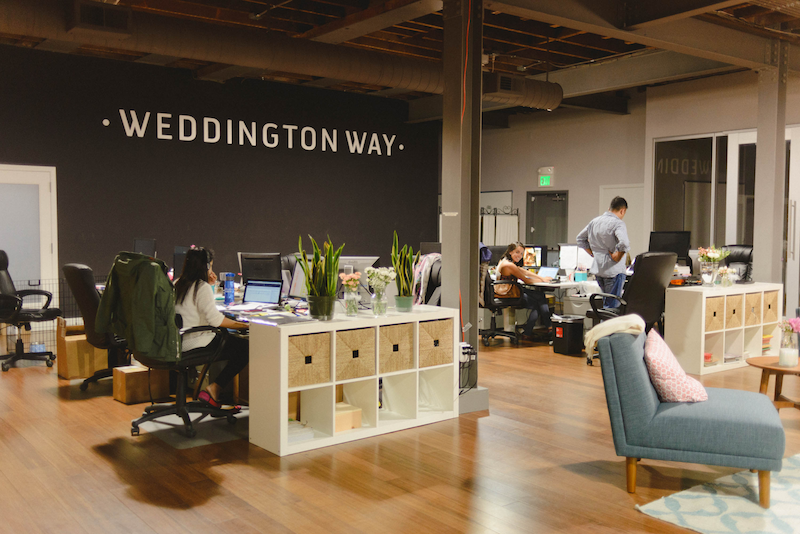 Both Everlane and Weddington Way are relatively young companies. What's it like to be an analyst in that kind of environment? I joined Everlane right out of school and didn't really know what to expect. I think the biggest thing is that resources were very, very scarce and, at times, it can feel like there aren't enough hours in a day. Weddington Way is still a rather small team—about 50 people currently. Our engineers are focused on building new features and improving our product. But as we make changes and updates, we also need to be testing and analyzing these improvements. The design and engineering teams aren’t always thinking about how we’re going to measure the success of various initiatives. It’s helpful to have an analyst involved to collaborate on the schema design or tracking needs as new features are added. “Is there a better schema to use?” “Is there a better system we could use to keep changes flexible?” “How do we keep everyone moving forward quickly and get the questions we want answered?” These are the kinds of questions an analyst asks to help during development. How does wedding e-commerce differ from traditional e-commerce? For us, groups shop and make decisions together. Wedding e-commerce is very different from standard e-commerce. The motivations and how and why the customer is shopping are fundamentally different. In general, traditional e-commerce models are built around gaining repeat purchasers and assessing lifetime value. In theory, each site visit could result in a purchase. On our site, a bride creates a showroom and organizes her bridal party only once—maybe twice—in her life. A bridesmaid dress is not an impulse buy. A bridesmaid will usually visit at least a few times and discuss options with her bride before pulling the trigger on a dress. Lead times of dresses can vary from in-stock to made-to-order, so it can take four months before some dresses even ship. It’s very different than the “get-it-now” culture that e-commerce is building. What are your main projects right now? Since a lot of people get engaged over the holidays, many brides begin wedding planning in January. The first quarter is our busiest time of the year from a marketing and acquisition standpoint. Customers (brides or bridesmaids) will register and create a showroom with us 12 months or more before the wedding. They don’t need to buy right away and can take their time picking a color and selecting a style. From an acquisition standpoint, we might not see any value from them for many months. However, we want to assess marketing campaign ROI early on, not months later. So to predict lead quality we have to find other early behaviors or indicators that correlate to purchase. We look at quick engagement rates, site flows, action rates, and overall site behavior. In these cases it’s useful to compare year-over-year how users have panned out in the past versus how that compares to today. How can we easily predict what a cohort might look like or act like in X days? It sounds like you're focusing very closely on acquisition. Acquisition is a huge piece for Weddington Way because there’s only one shopping experience for the bridal party collectively. Each girl can be a bridesmaid many times, but no two bridal parties are exactly alike. Therefore we need to assess lifetime value differently. As I mentioned, in traditional e-commerce, there are lots of opportunities to re-engage customers any time. With weddings, many girls are bridesmaids multiple times, but every year we want to reach the new crop of girls who are having their first bridesmaid experience. Because of that, there are certain things we need to figure out very quickly. How is each new cohort behaving, and how do we measure their quality before they’re even buying? How can we predict future behavior to make sure we are investing wisely in the present? That’s what we’re working on this time of year. So right now (February), it's acquisition season. Are you focused on acquisition year-round or do the types of analysis you do change from season to season? Right now, we are focused on acquisition. But because of the seasonal nature of the wedding industry, I can focus on other kinds of analytics work during other parts of the year. During spring and summer the main focus is keeping the machine running and our stylist team is working around the clock to make sure all our weddings are flawless. From a marketing and acquisition point of view, it’s when we can dig into our actual marketing ROI to see how our forecast worked out in reality. Then winter's a big ramp up time. We look at the past season and what issues we faced and what we could have done better and and then dig into how we can improve these issues. We also look for new opportunities for growth that we want to invest in. For example, this past winter we planned the pop-up tour that is currently going on in New York and LA. I noticed that Weddington Way has published some data-driven articles recently. One that's really cool is a map of the most popular bridesmaid dress colors in each state. Can you tell me about how you came up with that idea? There’s a lot to learn and do when it comes to to organizing your wedding or being a bridesmaid. So helpful and fun content is a big part of what we do. As a team, we brainstormed a few topics that we were curious about and might be interesting to our customers. One was color, which turned into that article you mentioned. Once we had the idea, I began by looking into all the data we’d collected to see if we could answer any of these questions in a unique way. The data about bridesmaid dress colors immediately jumped out as something we could really work with. Picking a color is huge question. There are so many options, and we always get asked about what's trending for the next season. What other wedding trends have you noticed? Back in the day, it was all about everyone wearing the same dress in the same color. But over the past decade, weddings have been modernized—for lack of a better term. “Matchy-matchy”—same color, same style—is definitely on the decline. The modern bride wants her friends to enjoy the experience of being a bridesmaid. So now the shopping process is much more collaborative and allows the bridesmaid to have more of a say in what she wears on the big day. We see a lot of brides who pick a color or general style (e.g. gown or cocktail) and then let each girl pick what they want from there. As we build up our user base, we’re getting more and more customers returning. A bride becomes a bridesmaid or a bridesmaid returns as a bride. There isn’t a great model on how to build out these kind of repeat customer experiences and flows when the customer intent is changing, so it’s something we’ve been working on.